When you have a Laurent roll, you can expect all the same flavour as our bread, but in a smaller package. That extends to the detail of making sure the walnut roll has the right number of walnuts and the olive roll the right number of olives per bite. 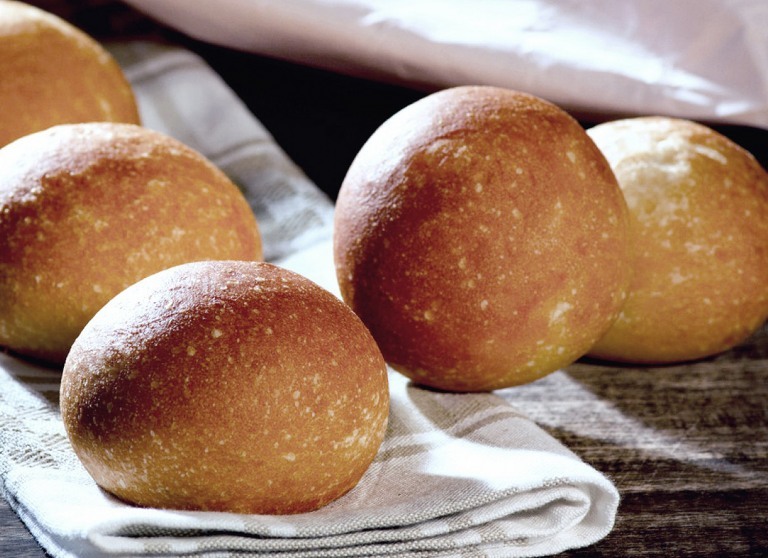 With a sourdough roll, that the sourdough taste is there, but delicate as it should be, and that the ciabatta roll has that classic open ciabatta structure you are looking for.